Castelan Commercial Services is a diverse organisation specialising in planned and preventative maintenance and supply chain for all areas of furnishing assets. From supplying new furniture to repair, restoration and installation within the hotel, restaurant, leisure, healthcare, retail and insurance industries, Castelan really are the answer - bringing to life your vision. 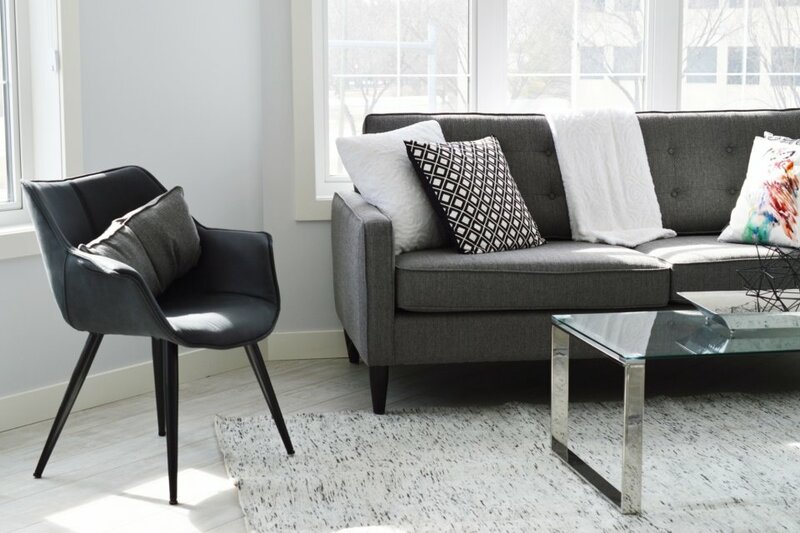 Carpets and upholstered furniture such as sofas and chairs often suffer from stains, soiling and dirt, causing them to look worn and many procurement teams will go down the costly route of replacement when this is not always necessary. 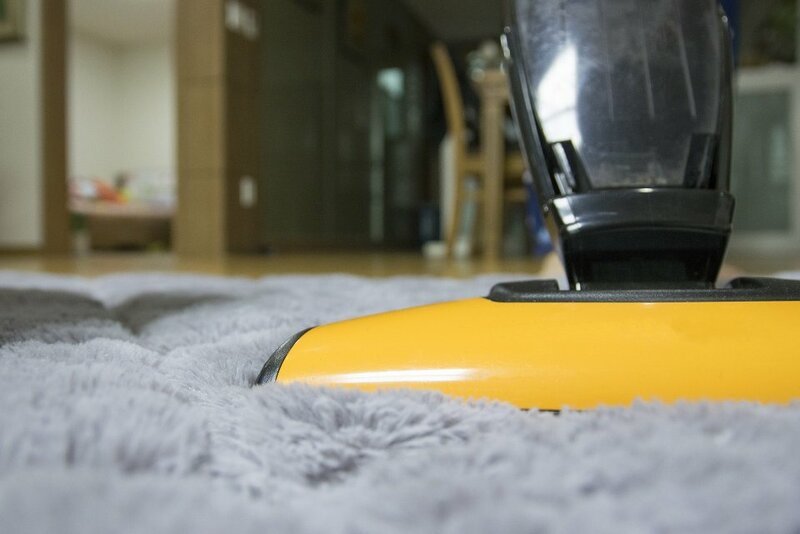 Our specialist cleaning service can rejuvenate carpet and furniture that looks ready for the scrapheap, so before you buy new, why not ask us for our expert opinion? Bathrooms are one of the biggest reasons for negative feedback on social media regarding a stay in a hotel or visit to a restaurant and a major factor for a guest not returning. 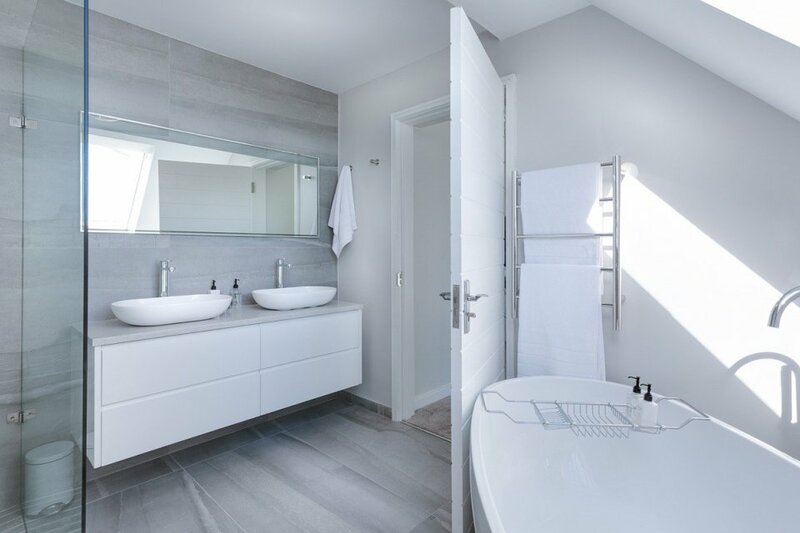 A dirty, worn, stained, mouldy or tired looking bathroom irritates guests because this is in their personal space and cleanliness is everything. If this requirement for cleanliness is not met, guests get upset and take to social media. 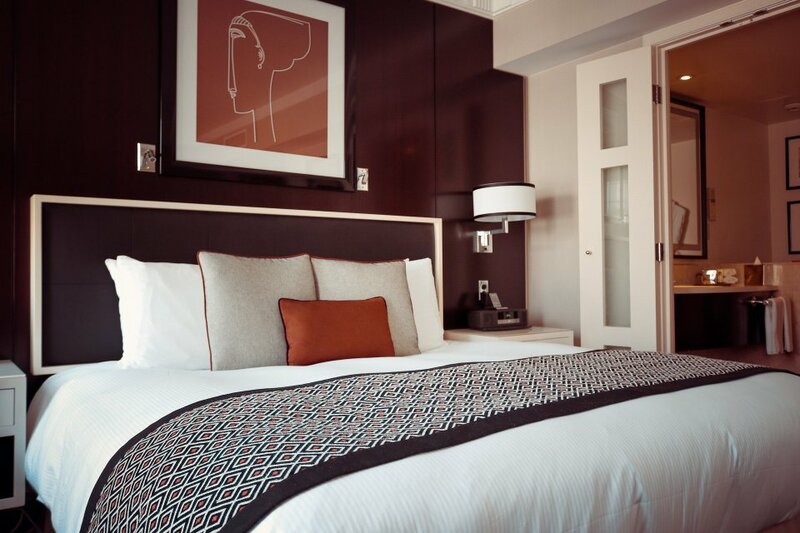 A hotel bedroom needs to be a place of comfort, relaxation and gives a feel of home from home. If your rooms suffer from unsightly heat rings and water marks on the room’s desk and kettle areas, or the headboard has a build-up of hair product staining, or the upholstery is ripped, soiled and lacks fillings, then all these things are a visual negative for the guest. Many guests will not complain to the hotel directly, but will pass this information on via word of mouth or via social media. Your upholstery is not just a visual asset that delivers a first impression within your establishment but an important day to day tool for guest relaxation. 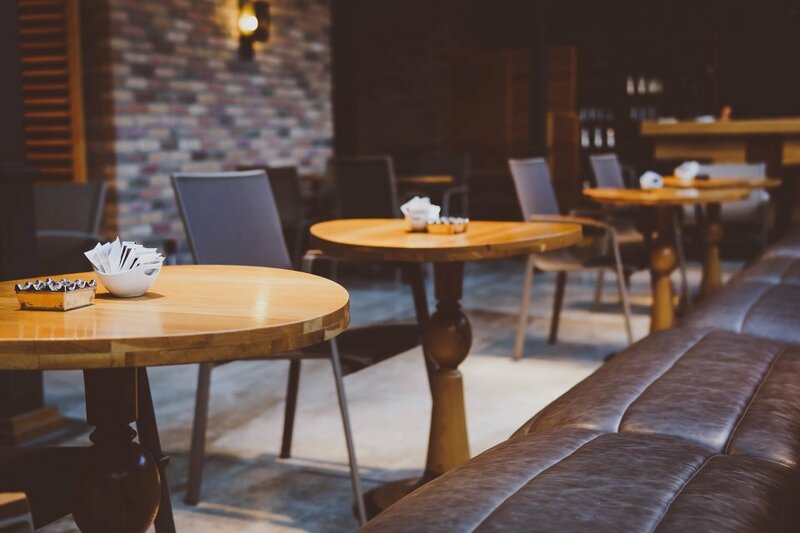 If your upholstery is lacking filling or generally looking tired and dated, this can affect your footfall and turnover. Our contract furniture repair, restoration and refurbishment programme for your upholstery is here to assist in making your product comfortable, eye catching and will aid in rejuvenating your communal areas. Your furniture and any associated lighting has to look the part to reflect your image, your reputation and your brand. However, they both also have to be robust, safe, practical and work correctly. Let us collect, deliver, build, install and maintain your furniture – including any integral or gantry lighting – and you can be sure yours will do you proud. 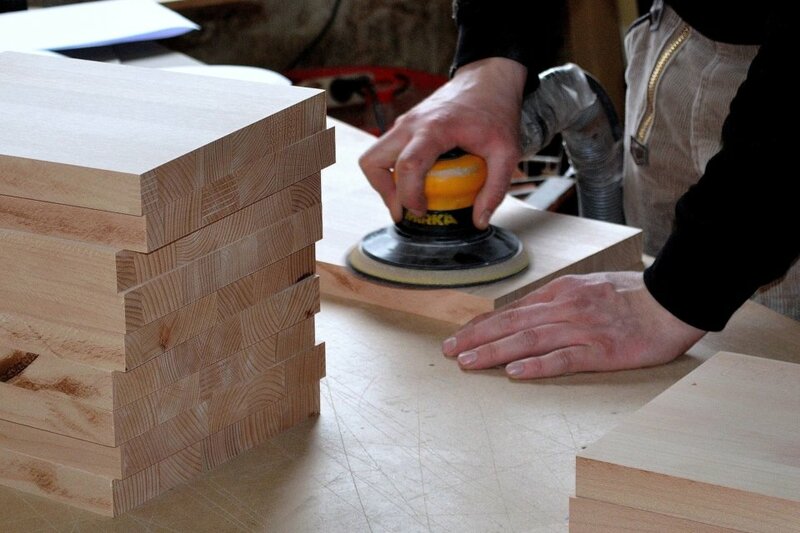 Castelan are able to procure furniture, flooring, cabinet and work surfaces to suit your business in any sector. From bespoke seating areas to partition walls, room dividers or even false fireplaces, we can plan and source the perfect furniture and materials for any situation you may need. 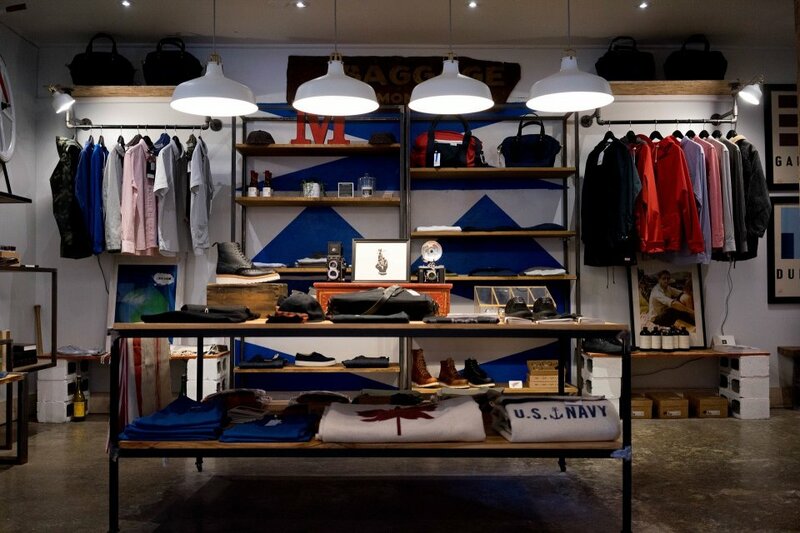 A bespoke and made to measure service means you will have exactly what you need for your business. Our flexible services can be used for a single item or multiple projects, all while remaining cost effective. If you have a question, or wish to enquire about one of our commercial services, please contact Rob Jackson on 0330 024 0433 or use the contact form in the link below.